Aluminium flywheels for both 3 & 4 synchro type gearboxes. Made from 7075 Aero grade aluminium, these flywheels are light & strong. 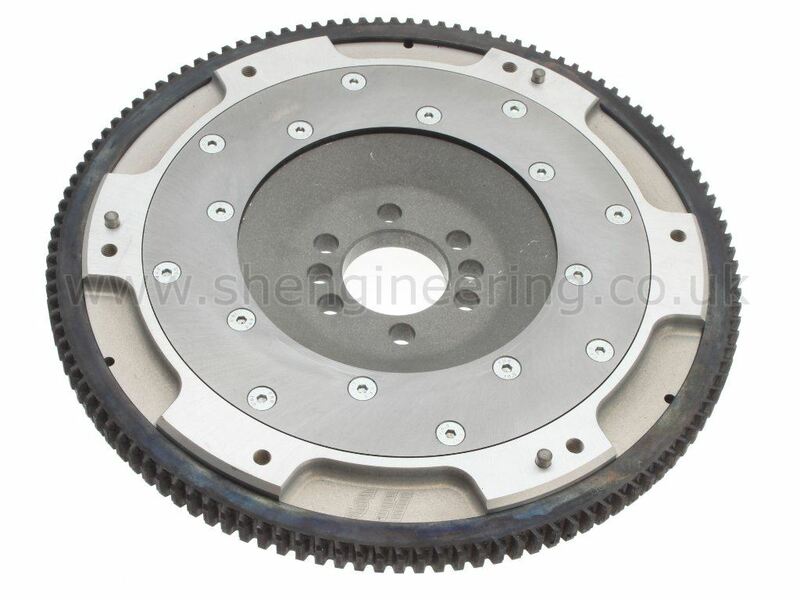 They fit a standard clutch cover, but versions for 7.25" race clutches are planned. Watch this space for further updates.